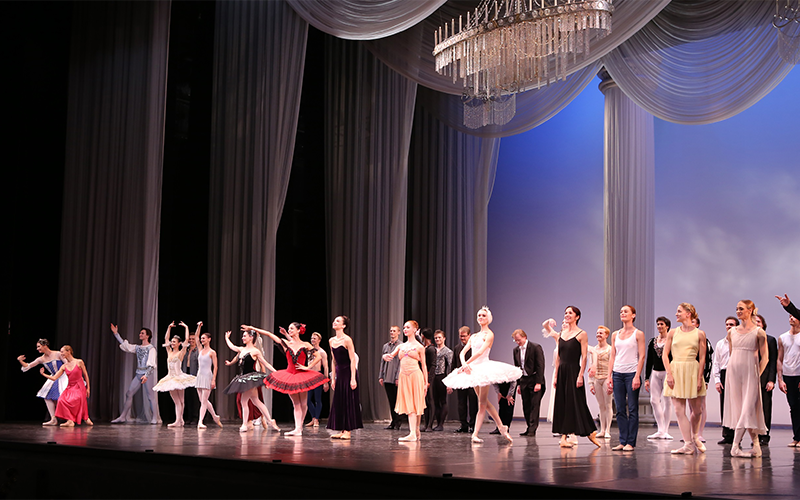 For more than 40 years now, the most talented and renowned dancers have come to Tokyo from around the world to perform in the World Ballet Festival, which will once again be held this summer. When it was first introduced in 1976 under the leadership of Tadatsugu Sasaki, it was very rare for the star ballerinas of different companies or countries to share a stage. Its first edition caused an international sensation by bringing together three legends, Margot Fonteyn from the UK, Maya Plisetskaya from the Soviet Union and Alicia Alonso from Cuba. Since then stars such as Jorge Donn, Patrick Dupond, Sylvie Guillem, Alessandra Ferri, Manuel Legris and Vladimir Malakhov have become regular participants, bringing the audiences to a storm of excitement every time and inspiring them to watch and compare all the dancers perform. The circle of energy created between audiences and artists in this festival produces an atmosphere that motivates dancers to perform to the best of their abilities, and has resulted in many legendary performances. Featuring the world's leading dancers, all from different artistic backgrounds and representing a wide variety of repertoire and styles, the festival also offers an opportunity to observe an overview of today's ballet scene. 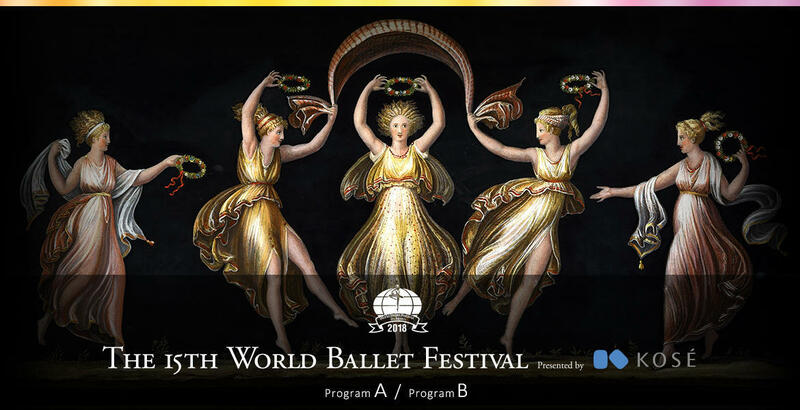 While there are now many similar festivals, the quality of both artists and audiences at the World Ballet Festival continues to be amongst the highest in the world. Ballet is an art form that unites finely tuned bodies and minds with sophisticated powers of expression, to create a deep and lasting impression on the audience members. What you see on stage is an homage to life or life itself. Join us to experience that miracle this summer!